Secures 24/7 multi-lingual customer support. 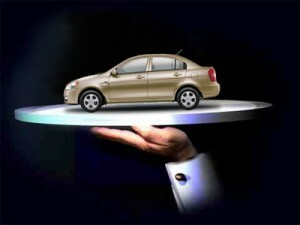 We cooperate with more than 525 Trustworthy car rental companies around the world. We offer to book a car in 150 countries and more than 8,250 car rental locations. 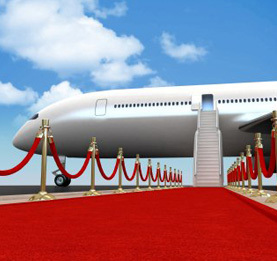 BANITA TOUR provides both: Domestic and International airline tickets to any destination. Experience a new culture. Enjoy a romantic getaway. Entertain the whole family. Whatever your reason for travel, wherever you wish to go, whether it is international or domestic flight, we offer great deals on airfares to any destinations around the world. We are pleased to offer you a big choise of hotels Woldwide. Browse hotel reviews and find the guaranteed best price for any budget. Start Hotel Booking today with BANITA TOUR. 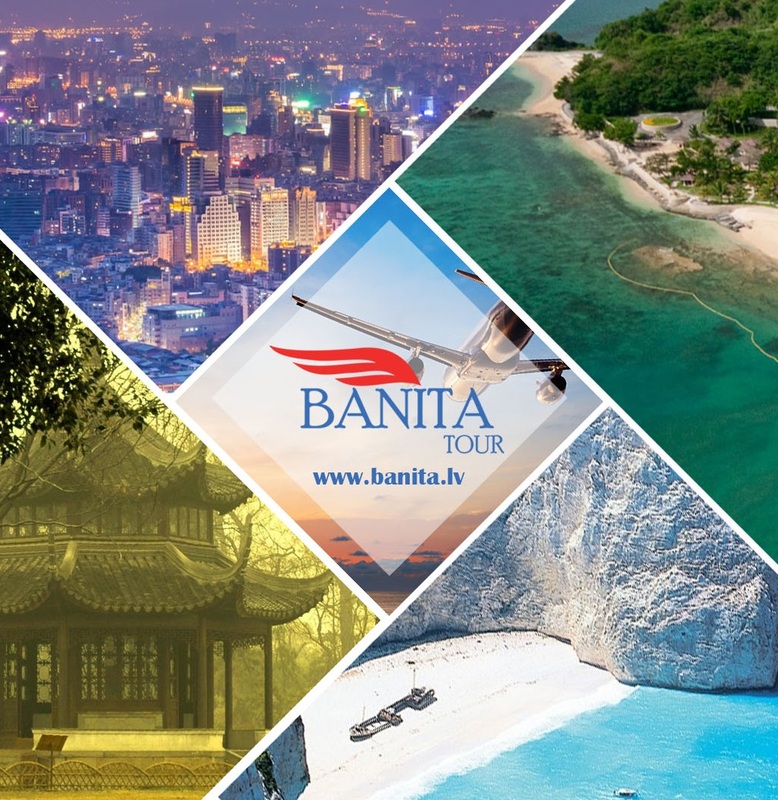 «BANITA TOUR» company experts will help you to get a visa to any country, as well as advise you on the preparation of the necessary documents for obtaining your visa. We offer visas for citizens and non-citizens of Latvia. As well as help in obtaining schengen visa for non- EU residents ! Visas are issued within the specific amount of the working days , not including the day of submission . Here you can find details about visa for citizens and non-citizens of Latvia. If you are non-EU resident please contact us for more detailed info. Event Planning is the process of planning a festival, exhibition, ceremony, competition, party, concert, or convention. Our company will be happy to plan out any of your special events, taking into account all the needs and wishes of the client. We are specialize in weddings abroad – official and symbolic, also have experience in FIT and group travel, specializing in educational travel and meeting planning for doctors, lawyers, sportsmen, musicians and so on. We provide a high level of service and an individual approach to each client.